100 Doors World Of History 3 Level 24 Answers, Solutions, Tips and Walkthroughs. Game available on iPhone, iPod, iPad, Kindle and Android. 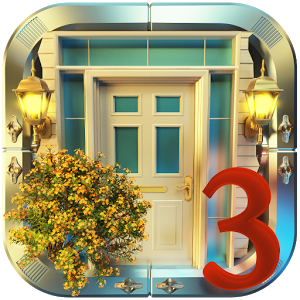 100 Doors World Of History 3 by OAS developer. Grow your brain by solving logic problems and at the same time you can relax and have a good time! The main task of the game – open the door to escape from the room and open the next level! To do – you need to solve small quest. 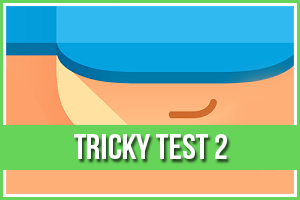 In which you need to look for items on the stage, to apply them, shake the device, gently tilt your device and use your brain to solve logic task.